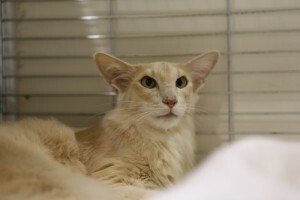 To give prizes and honours in connection with Oriental Shorthairs. To promote the welfare of cats and the interests of the Association’s members, with regard to the breeding and care of cats and the holding of cat shows. To support and provide services and benefits to the club’s members. Breeding Policy – download booklet below – however please note that GCCF are in process of revising their Guidelines for Breeding policies and this will include a protocol for experimental breeding/outcrossing.